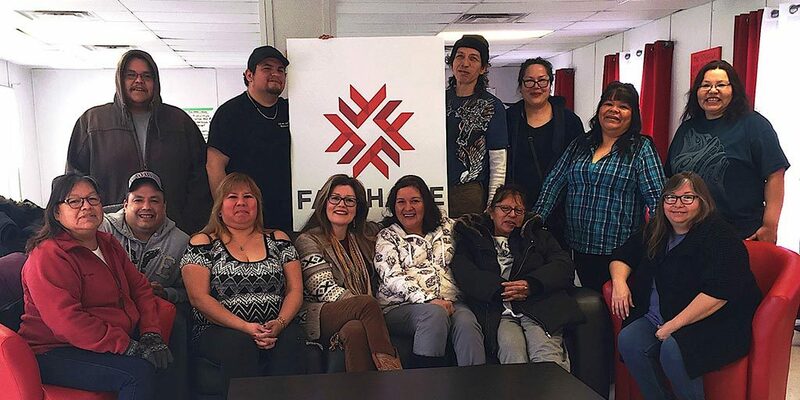 Each month COTTFN Employment and Training will have updated schedules available to the public, you can purchase tickets at Employment and training or the *New gift shop at Atlohsa Native Family Healing Services Inc. located downtown London, Ontario on Richmond Street. 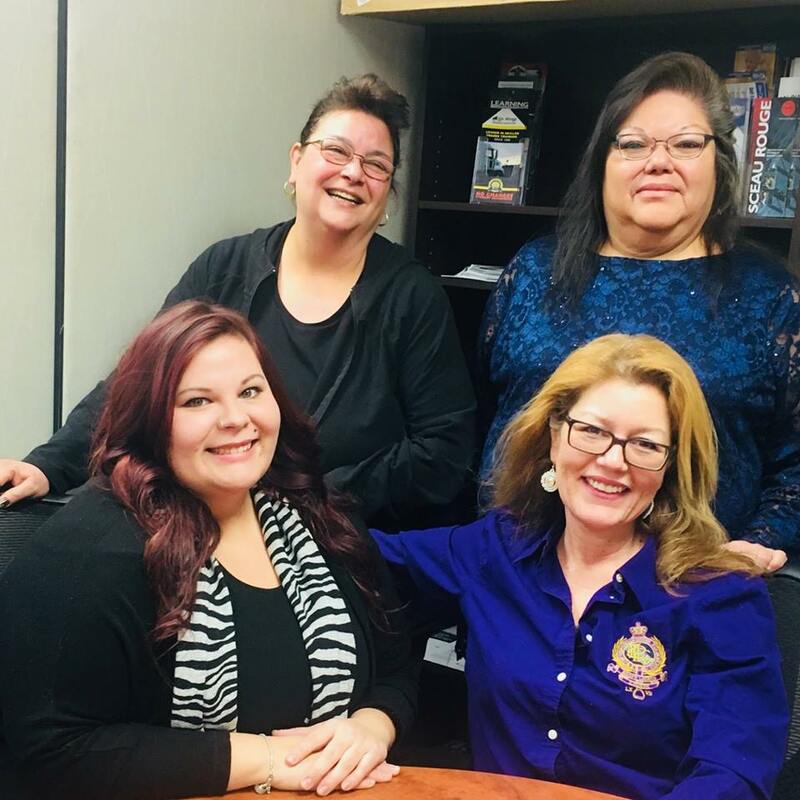 While in pursuit of opportunities, goals and ambitions for Deshkan Ziibi, we the team of Wiijii Anookeewin will remain dedicated to the responsibilities entrusted within our sacred understanding of integrity. 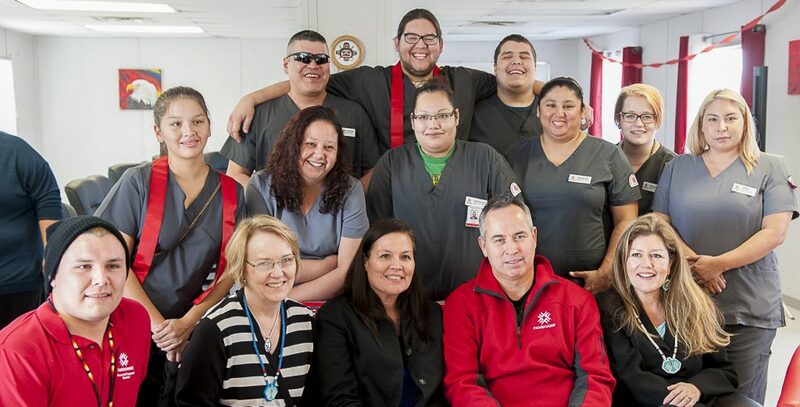 Chippewas of the Thames Employment and training receives funding through Aboriginal Skills Employment and Training Strategy through Service Canada. Funding is available for Chippewas of the Thames Band Members. However, there are services that are available to the general public and can be accessed for free. Employment and Training services are available for anyone needing assistance in the following areas. Employment Counselling is available for clients needing to obtain an Employment Action Plan. Our department can assist clients with many services such as resumes, job searches and training opportunities. Funding for most training programs are limited to our own membership. 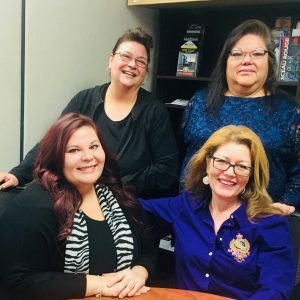 Chippewas of the Thames First Nation band members can apply to receive training opportunities, a client will need to meet with our Employment Counselor a couple of times before an application will be approved. Our band members can be assisted through training opportunities regardless of their geographical location. If your interested in trying to find a career associated with your background and experience please see the link below to help you. This website can also help you build a professional resume. Should you have any further questions please call the Employment & Training Department. Community Band members can apply for training opportunities clients may need this to become more employable. To be eligible clients need a Grade 12 diploma and meet the trades criteria for eligibility. Clients are eligible to receive assistance to obtain a grade 12 diploma or GED. For more information please contact Employment and Training. This program is sometimes known as a Job Creation program, participants gain on-the-job skills and possible employment from the employer. Job Creation is for clients that have successfully completed training with a trade school and require work experience. This program is available to clients who have received employment but need assistance until they receive their first pay. Clients that need a CPIC or employment related training (i.e. First Aid, CPR, WHIMS) may qualify to receive assistant from our program. Community members have access to this program if they are wishing to start their own business. Employment and Training are working with Economic Development department in order to review Business Plans submitted by the client. Clients have the chance to attend the Small Business Centre in London, members work with the Small Business centre in order to receive loans, grants or other funding programs. Clients have that ability to gain work experience through the Targeted Wage Subsidy program. If a partner with potential employers to provide the participant with ten weeks of work experience and training and also to share equally divided costs of wages.